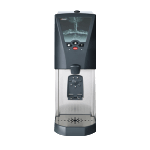 Tchibo Coffee Service are proud to serve over 1,000 offices and workplaces in the UK. 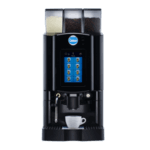 With an incredible choice of coffee, quality office coffee machines, coffee training and coffee machine technical support, we’re here to help you choose the right coffee and machine for your office. 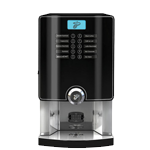 Why choose Tchibo Coffee Service for your office? 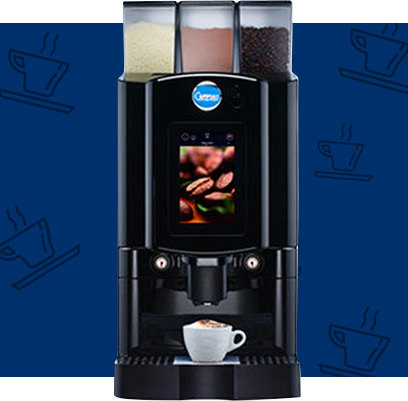 We are passionate about coffee. 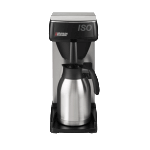 From sourcing to roasting to the great experience you enjoy in your office. 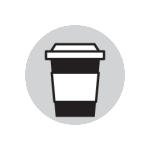 Our coffee experts will help you identify the best taste profile for your business. 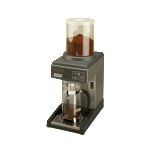 Tchibo Coffee Service offers a wide range of innovative office bean to cup machines for you to serve up to 200 coffees per day. 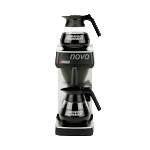 Our objective is to provide you with everything you need with minimal effort – so you can reliably serve a great range of speciality coffees every working day. 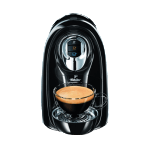 Whether you choose whole bean, filter coffee or capsule coffee for your office, our coffee experts will help you understand the variations available and work with you to deliver the perfect selection of coffee options. 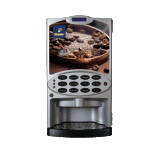 A quality cup of coffee shows a business cares about attention to detail and we have a choice of brands that are loved in offices nationwide. 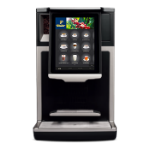 I have worked closely with Tchibo Coffee International over a number of years, and have now successfully installed their fresh bean to cup coffee machines in four different corporate office environments. 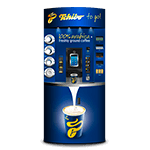 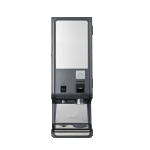 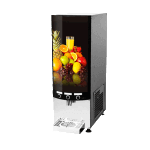 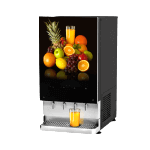 With professional, dedicated staff and products of the highest quality I have no hesitation in recommending Tchibo International for all of your coffee vend requirements. 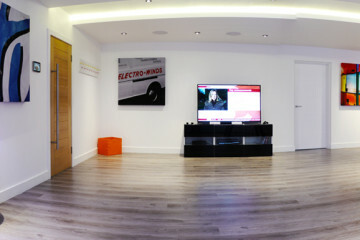 JCDecaux is the number 1 Outdoor Advertising company both in the UK and across the globe. 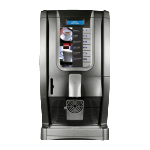 Our coffee experts will meet at your office to understand your business coffee machine needs. 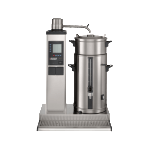 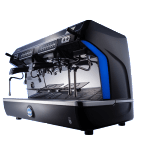 Working with small businesses and large businesses alike, we are the exclusive supplier of Carimali bean to cup coffee machines in the UK and an official partner of Bravilor Filter Coffer Machines. 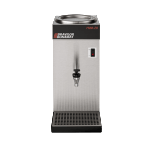 To make sure you can provide the best coffee service possible, we have 30 Field Service Engineers nationwide to service and repair your office coffee machine breakdown or technical faults. 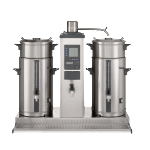 Our team are trained in-house and committed to ensuring you, your colleagues and clients are always delighted with the quality of coffee from your coffee system. 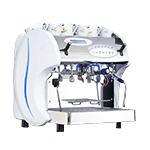 Our coffee loving Customer Support team are on hand to support with any enquiries. 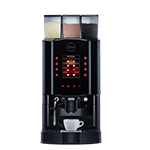 You can even place orders for coffee until 5pm for next day delivery too.